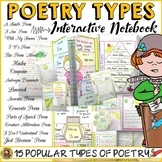 Students learn the different types of poetry by writing definitions and examples and drawing pictures to help remember each type. 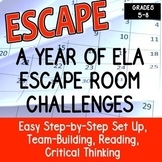 There is an answer key provided. 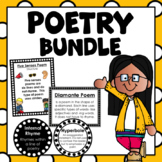 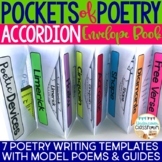 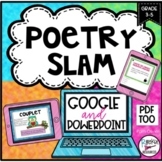 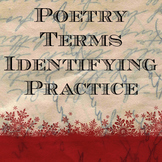 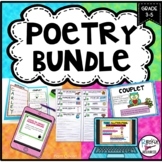 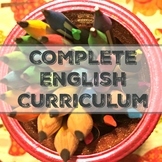 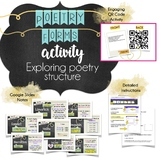 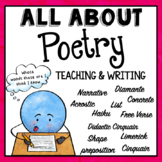 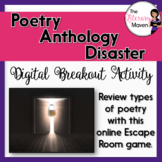 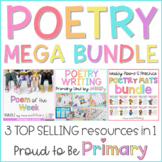 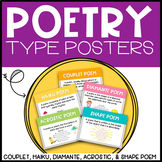 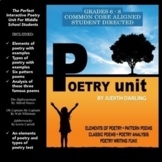 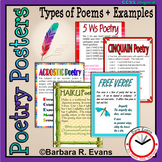 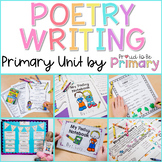 Poetry types printable handouts with definitions, examples, questions! 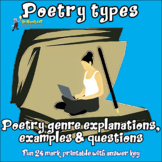 List of different types of poems.